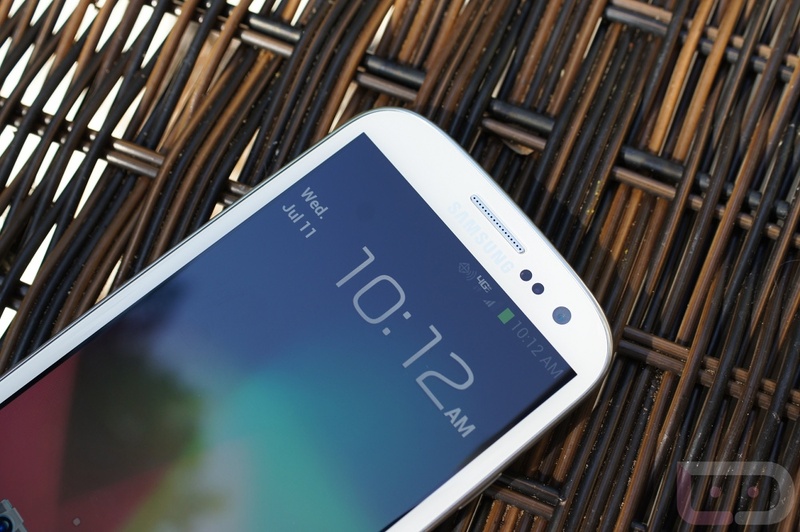 According to an insider over at SamMobile, Samsung is close to being ready to push Android 4.1 Jelly Bean to the Galaxy S3. As great as we would like this news to be, this is most likely referring to the unlocked international variant rather than Verizon’s, which will likely be one of the last to receive it thanks to Big Red’s extra slow thorough testing practices. With the rumors pointing to an update time of around August/September, let’s just hope to see Jelly Bean land on Verizon’s version by Christmas. Think you can wait that long? Or have you rooted and tossed on a stock ROM yet? Samsung Galaxy Stellar Headed to Verizon, but What is It?